Dota 2 Event organiser fails to pay its dues on time despite being in an agreement with Valve. Team Secret are your ESL One Hamburg 2018 Champions. 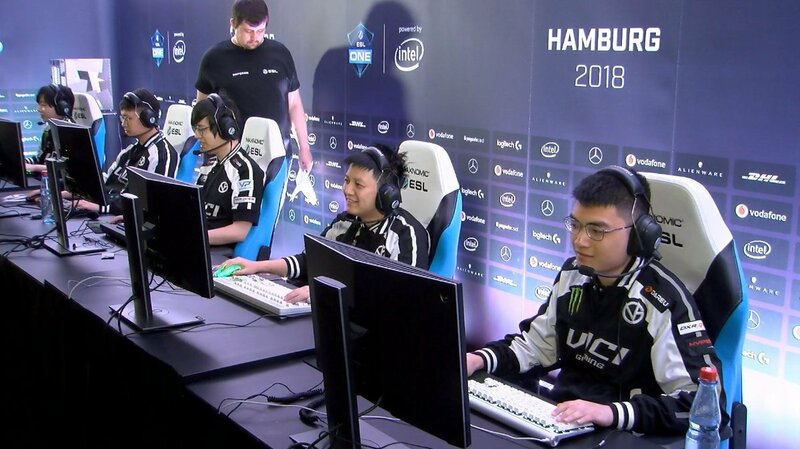 Vici Gaming win against Virtus Pro to reach ESL One Hamburg Grand Finals. 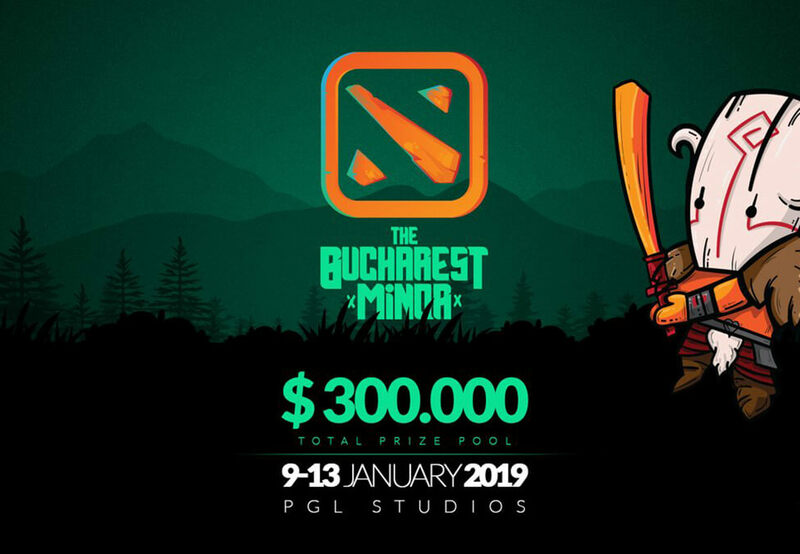 PGL Bucharest 2019 will be the second Dota 2 Minor for the current season. 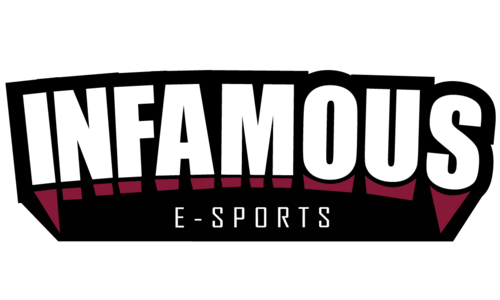 LiL announces new team : Peach Bay while Matthew steps down from Infamous Gaming. 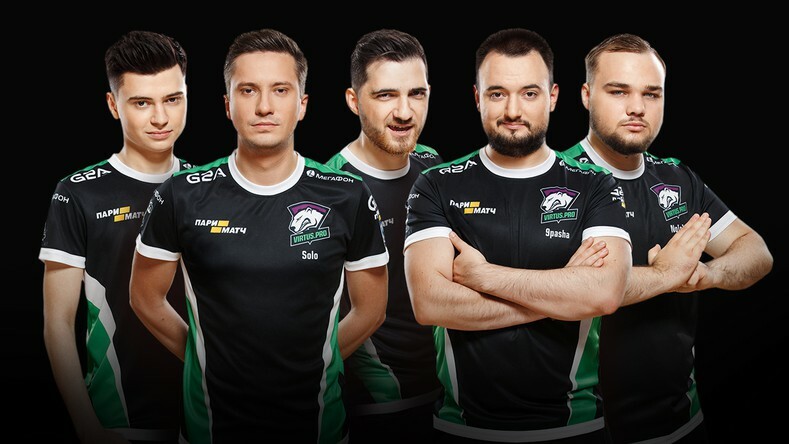 Virtus Pro win Maincast Autumn Brawl 2018. 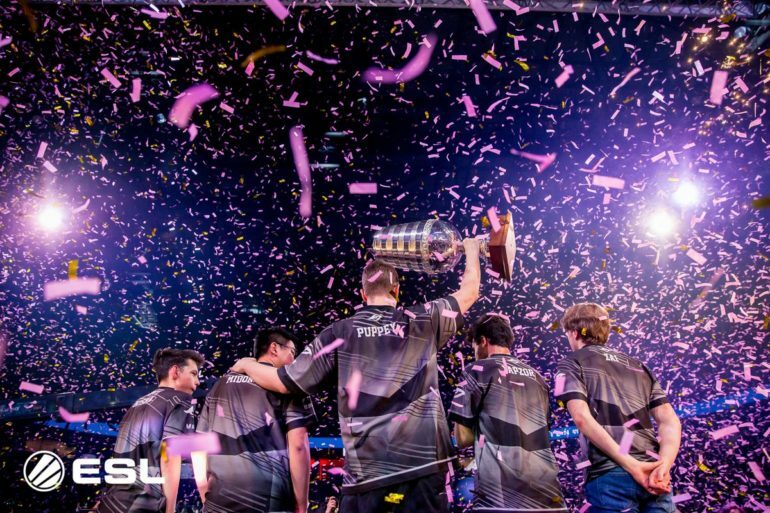 Team Liquid parts ways with Heen, pull out of Dreamleague Minor; NIP extend partnership with Betway.